Our body is made up of 70% water and fluid. We all know that water is a major component of the human body. It is common knowledge for everyone that water is an indispensable part of our life. The amount of water we drink every day plays an important role in maintaining a healthy body. That’s why it is highly recommended that you should consume enough amount of water every day to ensure all organs can perform smoothly. If the heat was not already an issue, sweating profusely while working out may just leave you dehydrated. Before proceeding to your workout make sure you are well hydrated, to begin with. It is better to drink fluids throughout the day before you exercise. If you are looking for a simple and effective way to lose your weight then you should not neglect drinking water. Drinking water before each meal helps in lowering food craving and makes you feel full. You can’t eat too much. Moreover, water accelerates the fat burning process, which results in breaking down fat cells aiding weight loss. If you drink a proper quantity of water it can help in controlling your daily calories. Water increases your metabolism and has zero calories! If you don’t drink water properly you can fatigue your muscles. Drinking enough water while exercising can replace fluid loss and keeps you hydrated. Proper hydration helps keep our joints lubricated and muscles more elastic. Say goodbye to joint pains and muscle cramps. 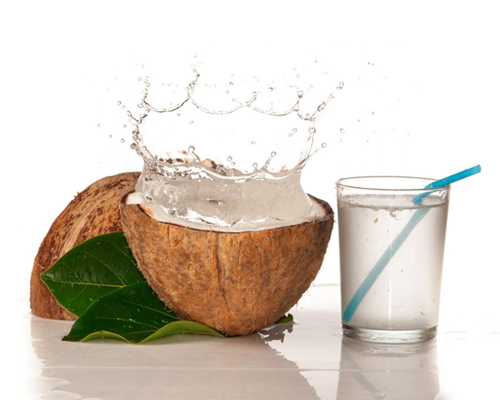 Do you know that water plays a major role in carrying oxygen, hormone and nutrients to every cell of your body? Yes! Water works as a carrier in your body. Additionally, water also takes part in flushing out the toxins and dead cells. These factors contribute to a smooth and strong metabolic system. In general drinking water is beneficial for overall health. Drinking plenty of water helps regulate body temperature. This is especially so in the brutal Delhi heat. So, be mindful of drinking enough water, especially in this hot weather. Other sources of water are also useful and help keep you hydrated. 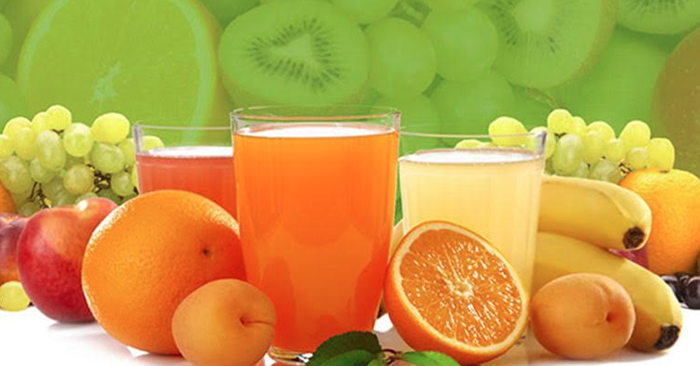 Water rich fruits, and lemonade and other juices also provide the necessary salts required by the body. Carrying a water bottle is a nice hack to make sure you’re hydrated. Check out FP Shake It! shakers for a trendy and sport hack to stay hydrated.